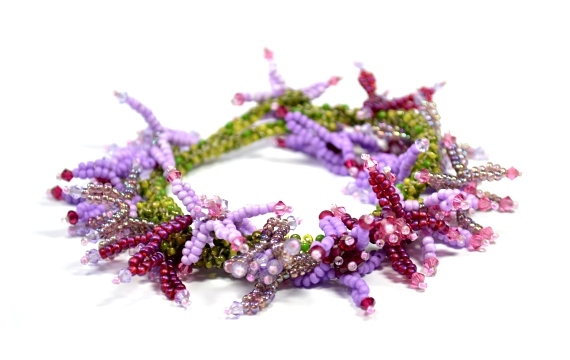 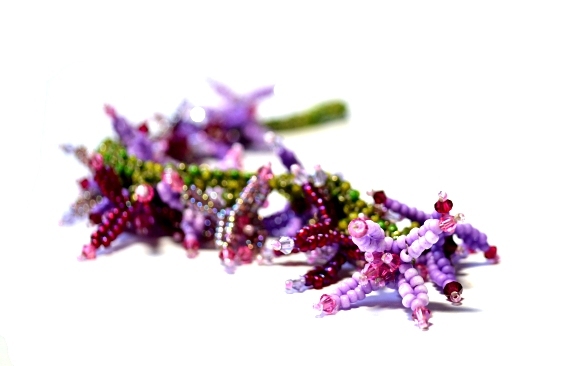 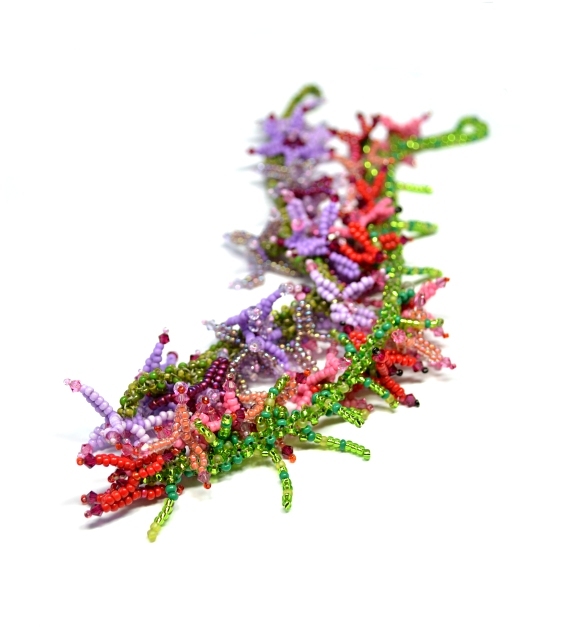 Embellish your beadwork with a floral theme using crystals and seed beads to create a bracelet and earring set which can be colour co-ordinated to the flowers of your choice. 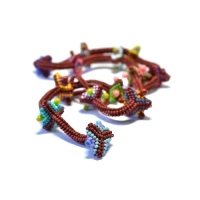 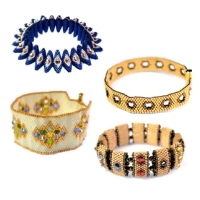 The bracelet uses a beaded clasp which blends in completely when worn. 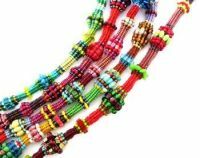 The design can also be extended to make a necklace. 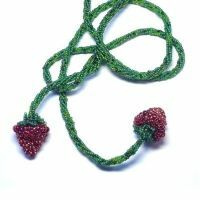 The design uses peyote and herringbone stitch and is worked with size 15 and 11 seed beads and 3 or 4mm crystal bicones. 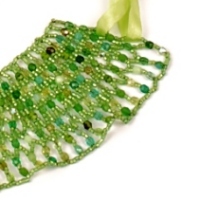 The project is suited to a slightly more advanced beader who is familiar with the stitches used, or someone willing to dive in and experiment! 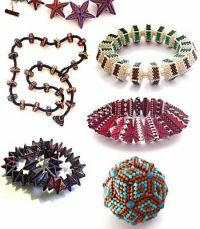 This 9-page tutorial contains all the photo, tips and tricks you'll need to create your own colourful version.